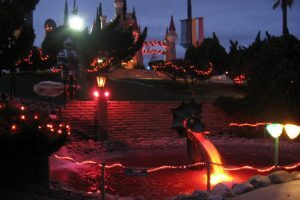 Golfland-Sunsplash will undergo a terrifying transformation this October as it devolves into Golfland Fright Nights. 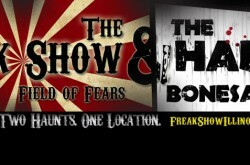 Explore two Halloween attractions at one location. 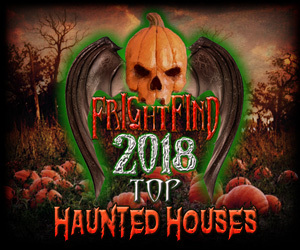 Visit our award-winning Haunted House, The Gauntlet, or try a round of Spooktacular Golf! 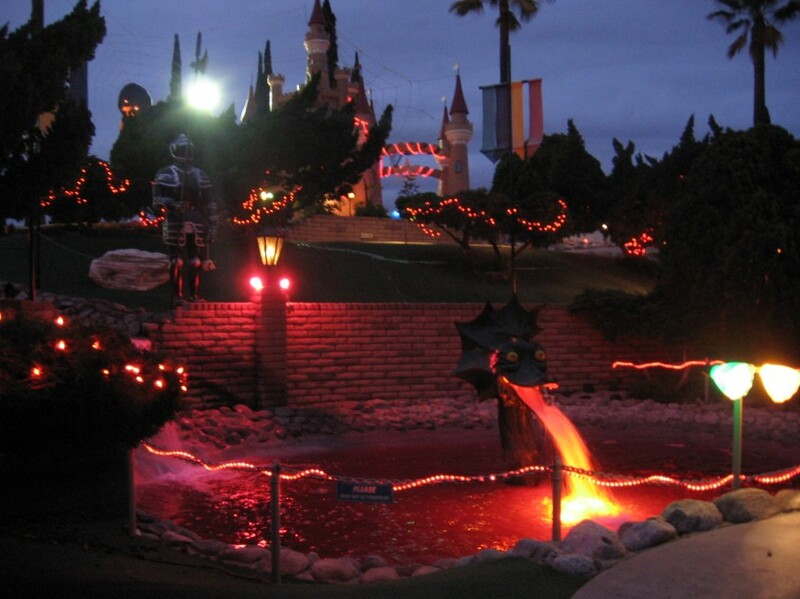 The Gauntlet Haunted House returns for another season to Golfland in Mesa. The Gauntlet is the valley’s most terrifying haunted attraction. 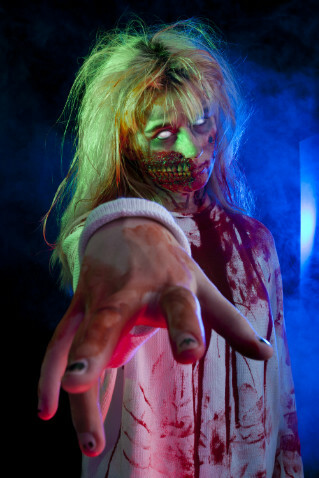 The Gauntlet Haunted House returns with all-new scares and special effects. 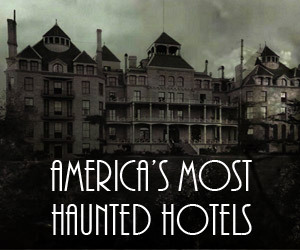 Join us in 2017 and find out why we are Arizona’s best haunt!